This is another proposed marketing strategy for customer acquisition as well as retention. 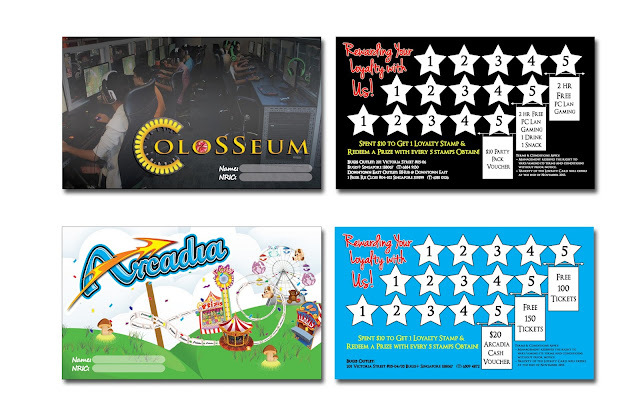 It's the design of the loyalty cards for both Arcadia as well as Colosseum. 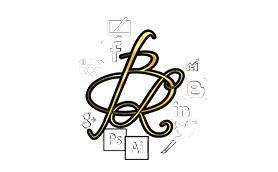 A detailed marketing proposal with budgeting and costing was created as well.